Deborah Knight silences Instagram trolls who criticised her appearance. How an interview with Pauline Hanson somehow became about Deborah Knight's face. Deb Knight has served the perfect response to Instagram trolls who criticised her appearance during her interview with Pauline Hanson. 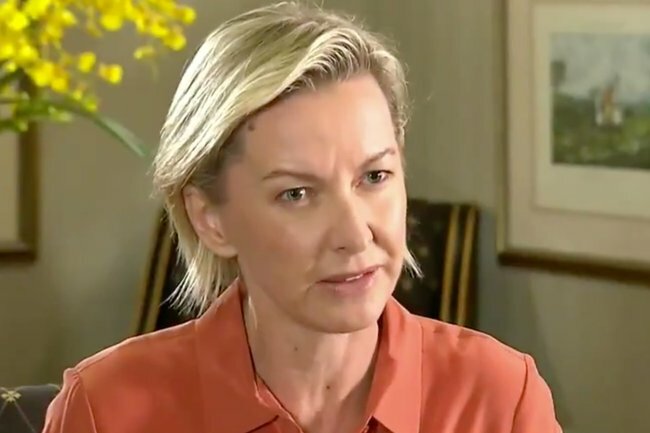 Knight was interviewing Hanson after the One Nation leader made offensive comments suggesting that the Port Arthur massacre was a Government conspiracy. But while the the Today Show co-host was asking Hanson important questions about clarifying her remarks, some viewers where instead focused on the journalist’s appearance. 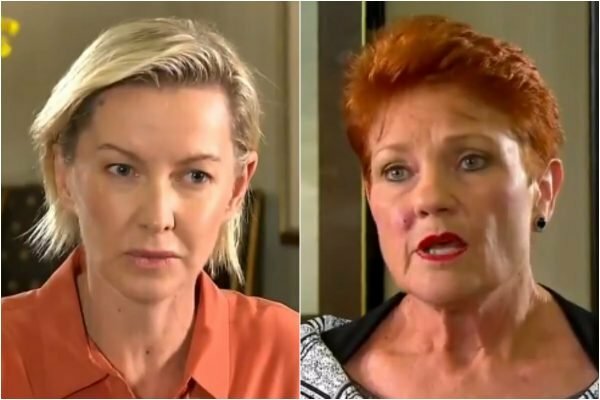 Deborah Knight interviewed Pauline Hanson after the senator made offensive comments about the Port Arthur Massacre. Image via Channel 9. Posting to her Instagram account, the 46-year-old shared a screenshot of a comment she received on social media after the interview aired, which read: "Don&apos;t worry about her Deb ! Focus on fixing your hair cut... Bloody shocking." The journalist explained to her 42,000 followers that her tight schedule for the interview, which she flew to Brisbane for, meant she prioritised prepping questions for the senator, over her makeup and hair. "Ah the joys of social media," Knight began her caption. "No my hair wasn’t “done” for my interview with [Pauline Hanson] - nor was my makeup the full tilt. I literally just jumped on a plane with no time. I know it’s a visual medium but but sometimes the substance is more important than the style. #justsaying"
Knight was shown a lot of support from fans and journalists alike, agreeing with her sentiment. Brooke Boney, who is one of the new members of the Today Show team as Entertainment Reporter, commented on the post saying, "Well I bloody loved it, Deb. And you’re lucky to have both style and substance". "Monica needs her head checked," added Ben Fordham. 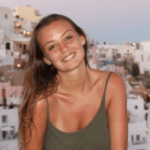 Chris Bath also commented to support her fellow journalist, saying: "Ah yes. World leaders would do well to consider the impact of Good Hair. How to bring about world peace . If only we all had Good Hair." Fans of Knight also showed their support, sharing their admiration for the Today-show co-host, with one commenting: "I thought it was great your hair wasn’t done with little to no makeup. You looked fab. Liberating."